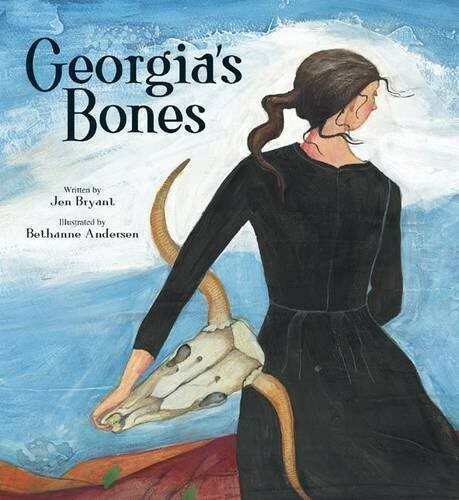 Growing up on a Wisconsin farm, Georgia began gathering all sorts of objects -- sticks and stones, flowers and bones. Although she was teased for her interest in unique shapes and sizes, young Georgia declared: "Someday, I'm going to be an artist" -- and that is exactly what she became. 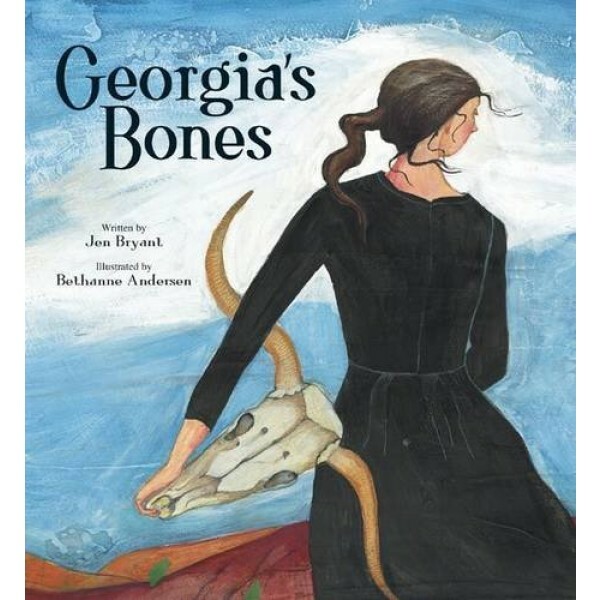 Jen Bryant's story of Georgia O'Keeffe celebrates the famous artist's fascination with natural shapes, common objects, and her unusual way of looking at the world. Bethanne Andersen's fluid, graceful illustrations capture the beauty of O'Keeffe's work and spirit. For more books about O'Keeffe's life and work, visit our Georgia O'Keeffe Collection.